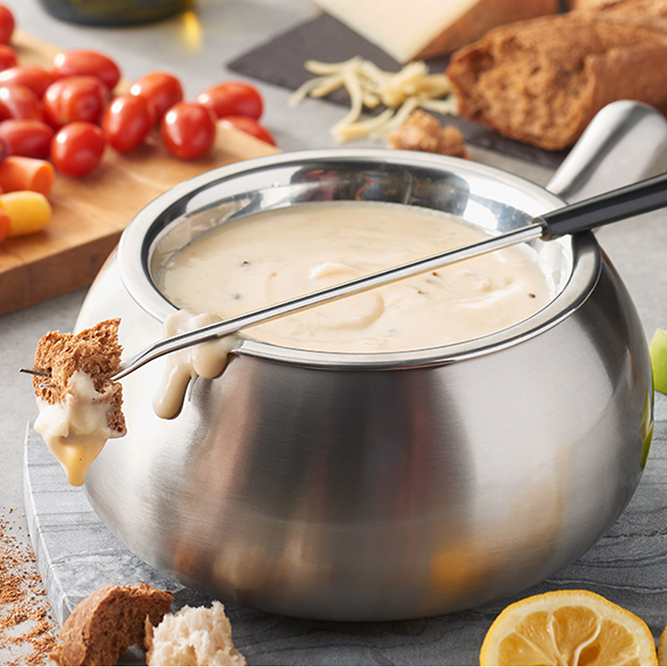 Take a break tonight and enjoy some delicious gourmet fondue with your closest friends. 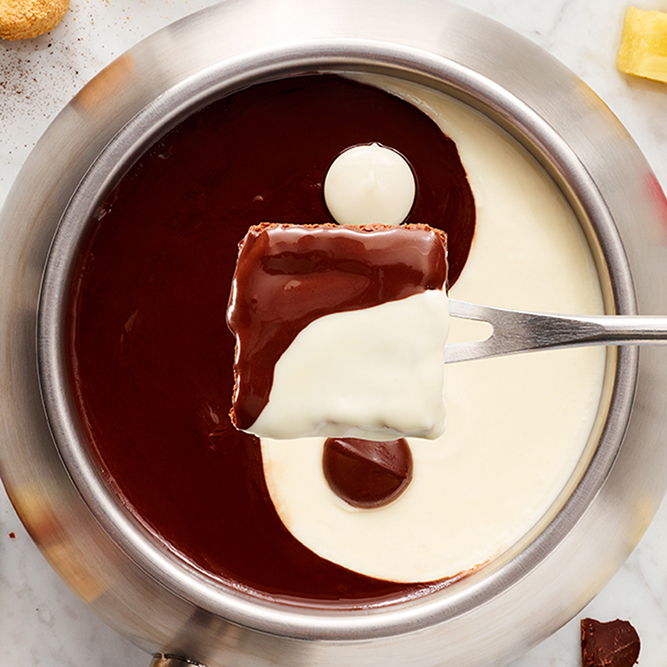 When you have a craving for gourmet cheeses, freshly made salads, and decadent chocolate fondue, there is no place quite like The Melting Pot in Duluth, Georgia. 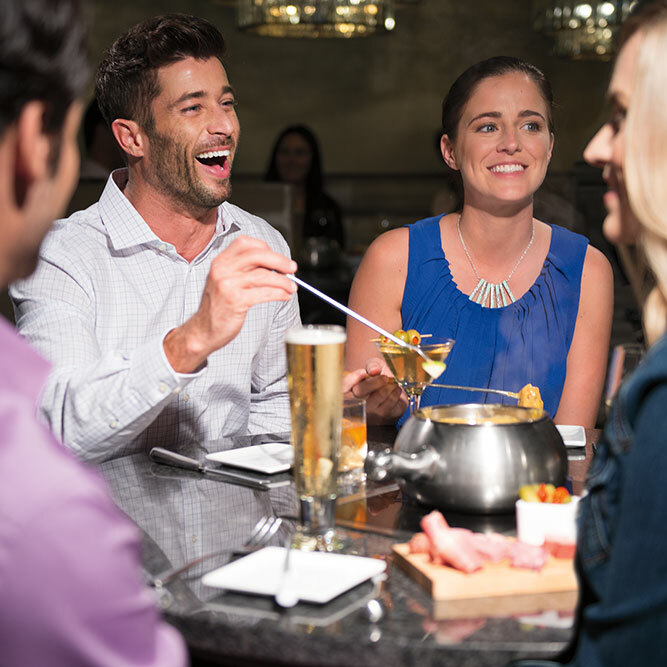 At our fondue restaurant, we join you in celebrating the everyday with handmade cocktails, craft beers, and customizable fondue courses. 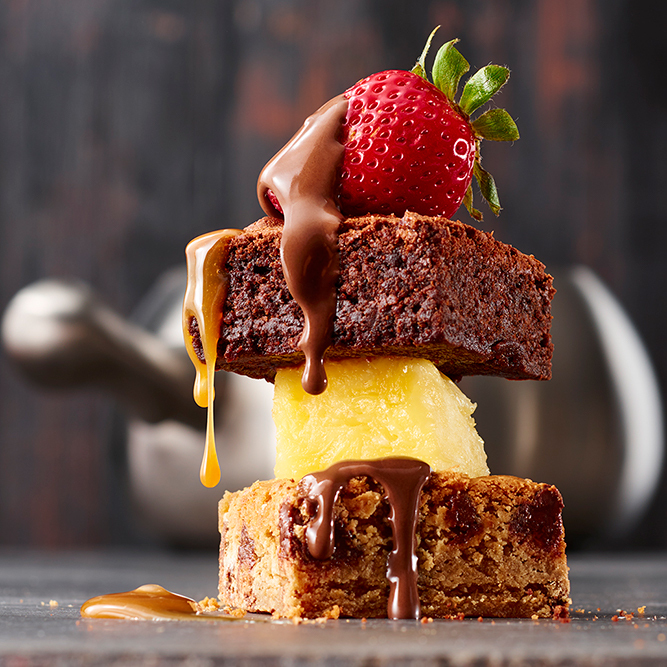 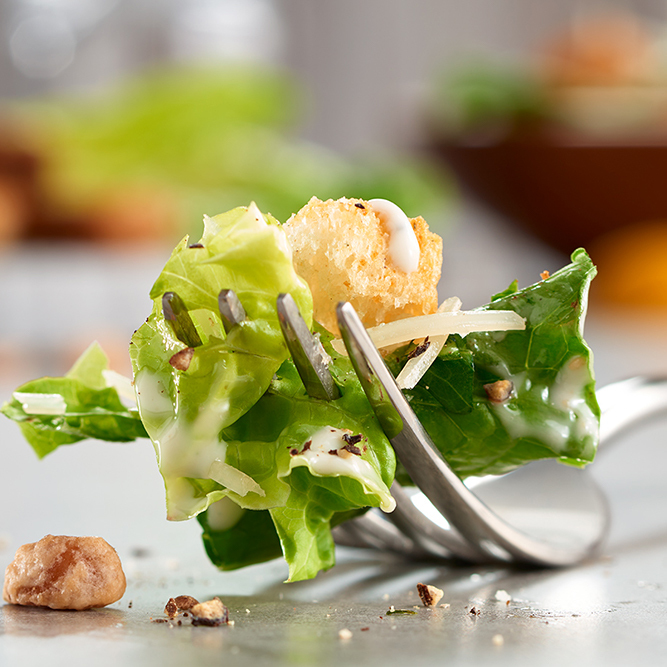 You can grab a quick bite of cheese and chocolates with friends or take your special someone out for the full course experience, we have something to tickle all your taste buds. 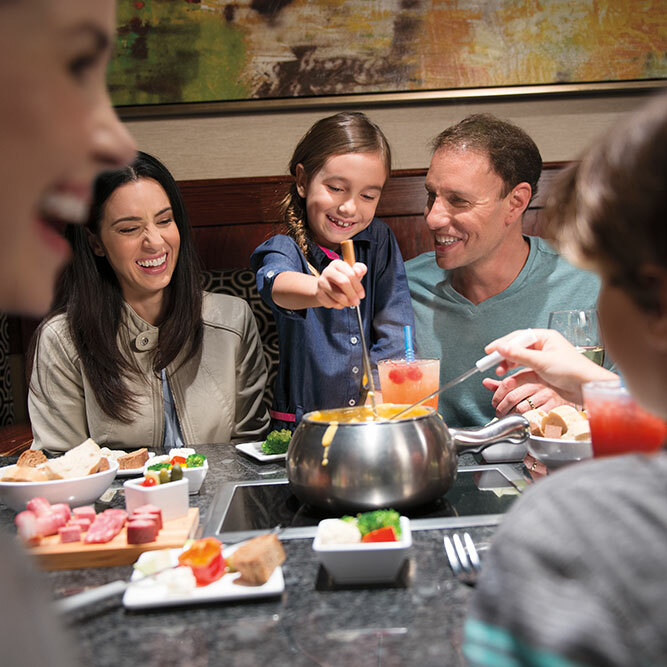 Conveniently located on Satellite Boulevard in the Mall Corners shopping center, our fondue restaurant has been host to countless celebrations for more than 25 years. 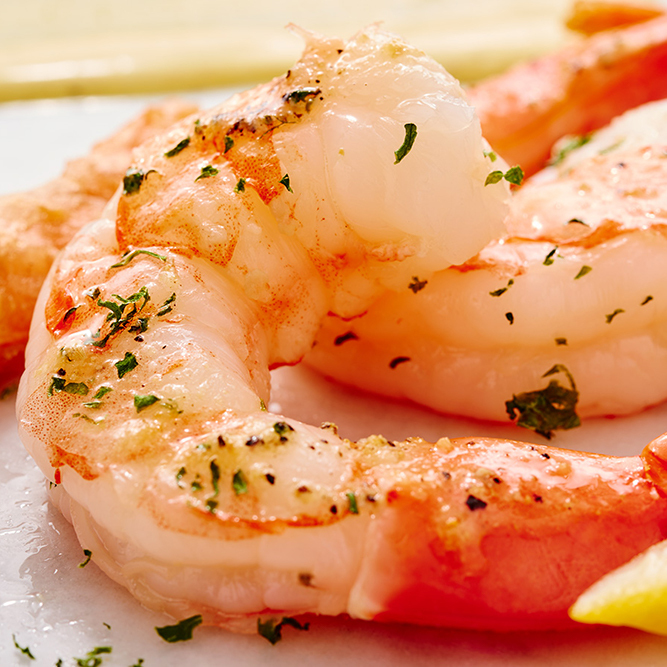 We remain a yearly recipient of Wine Spectator's Award of Excellence and "Top 10 Most Romantic" restaurants in Atlanta. 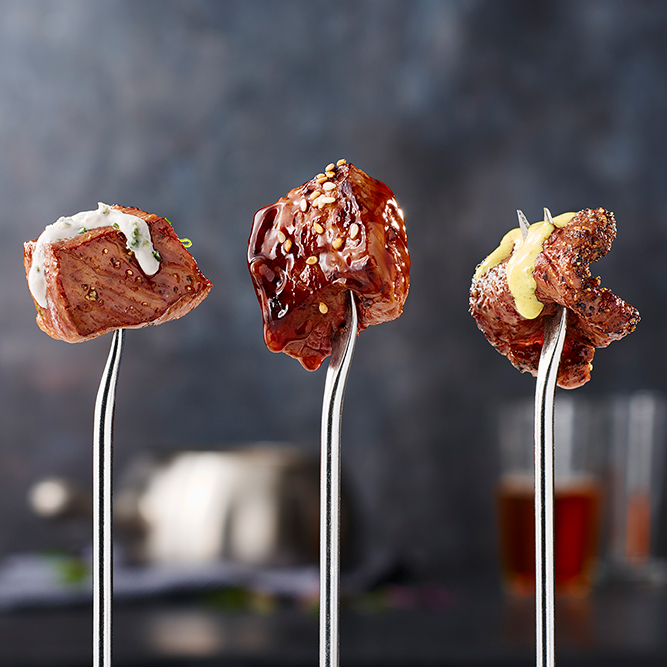 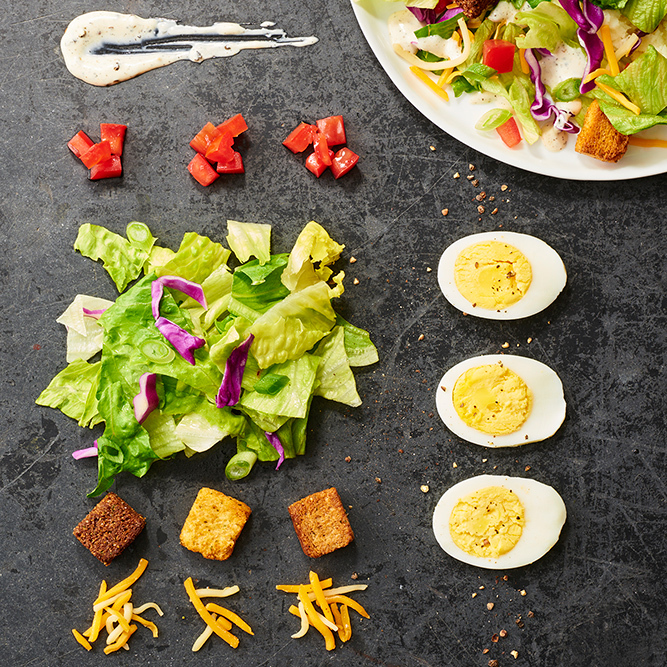 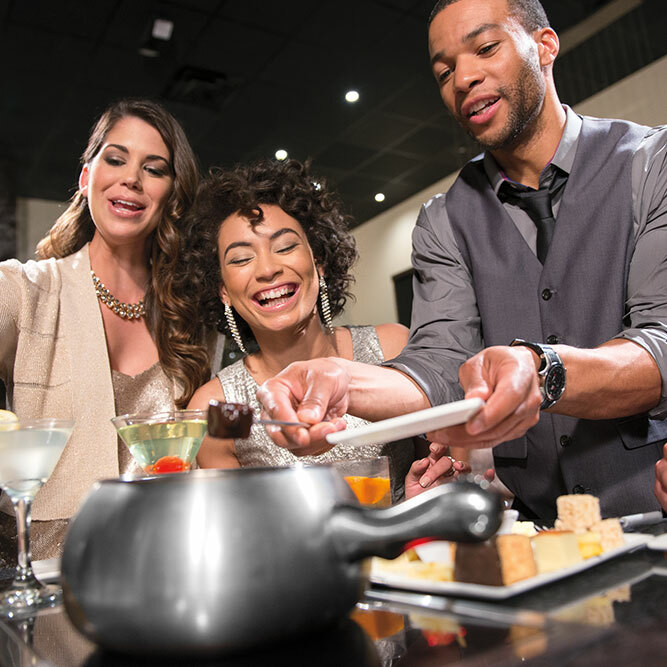 Experience a new interactive dining experience when you visit The Melting Pot tonight. 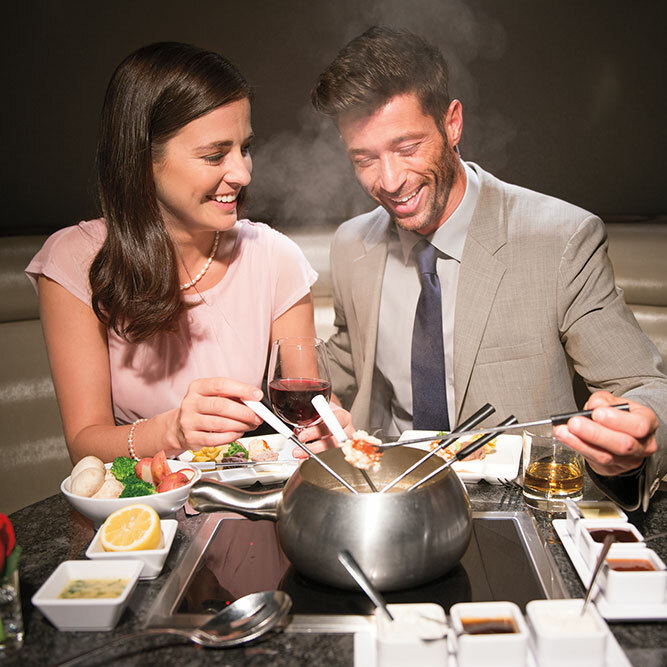 Reserve a table at The Melting Pot in Duluth tonight and taste the art of fondue.